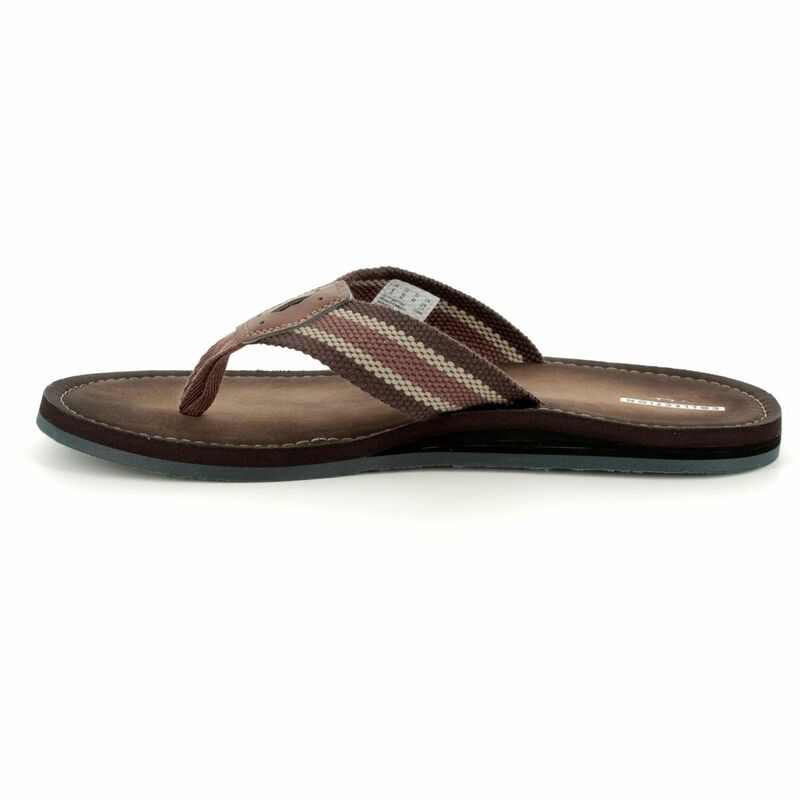 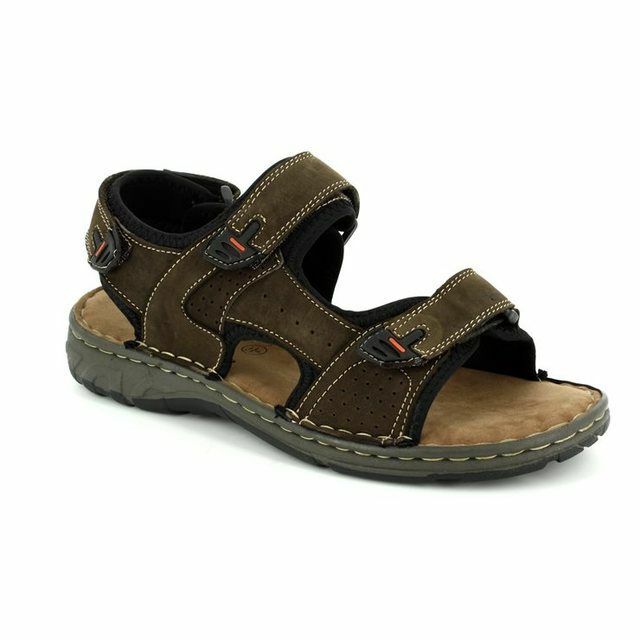 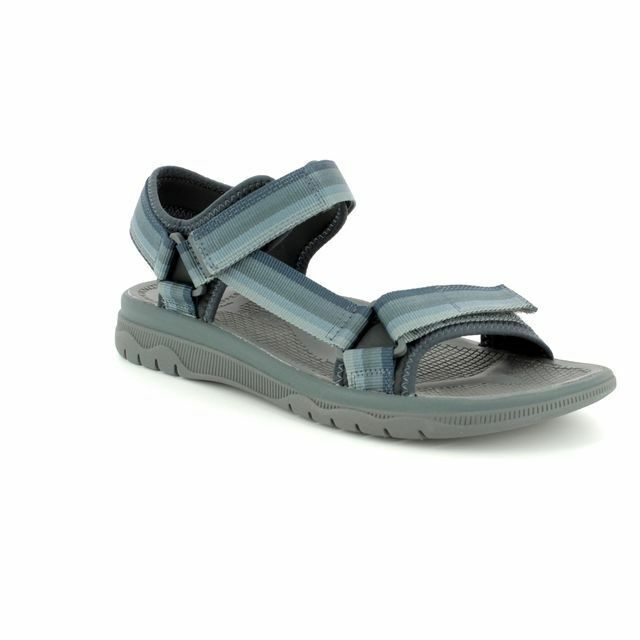 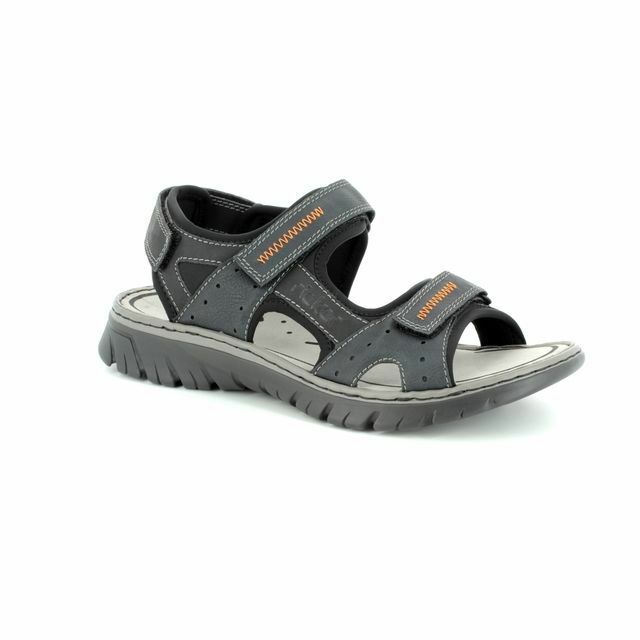 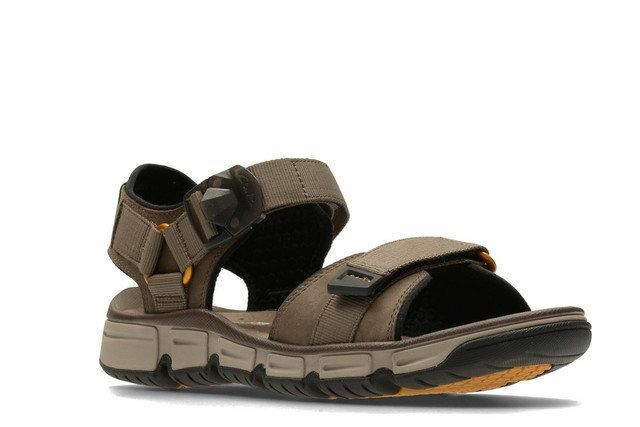 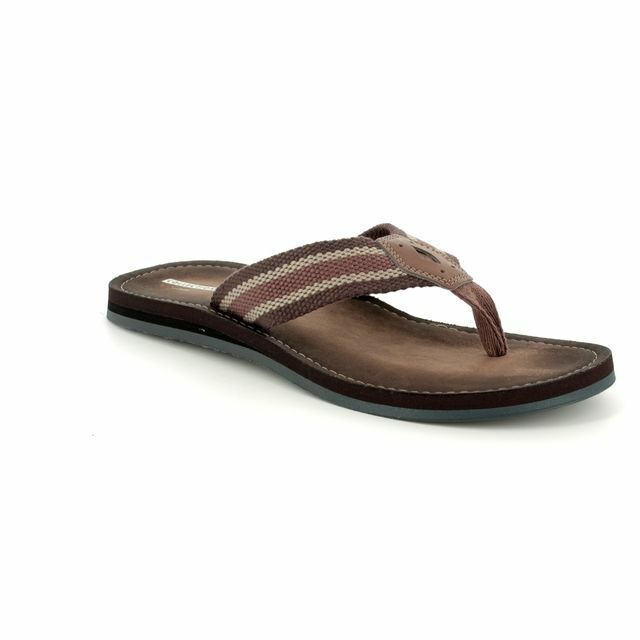 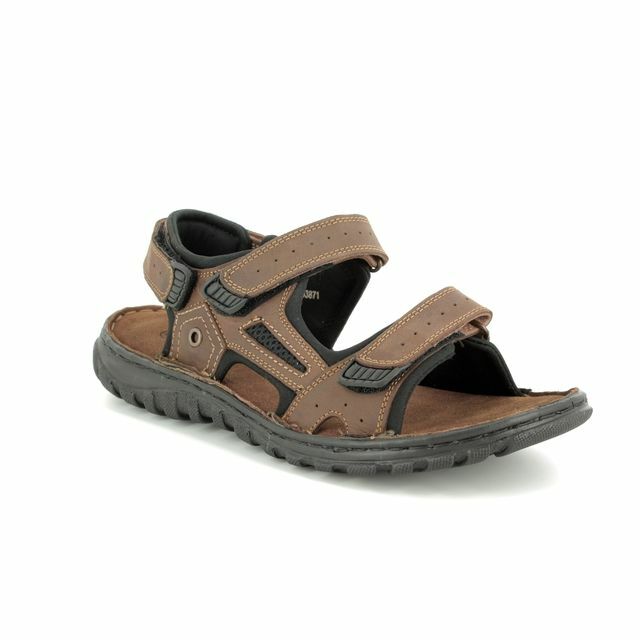 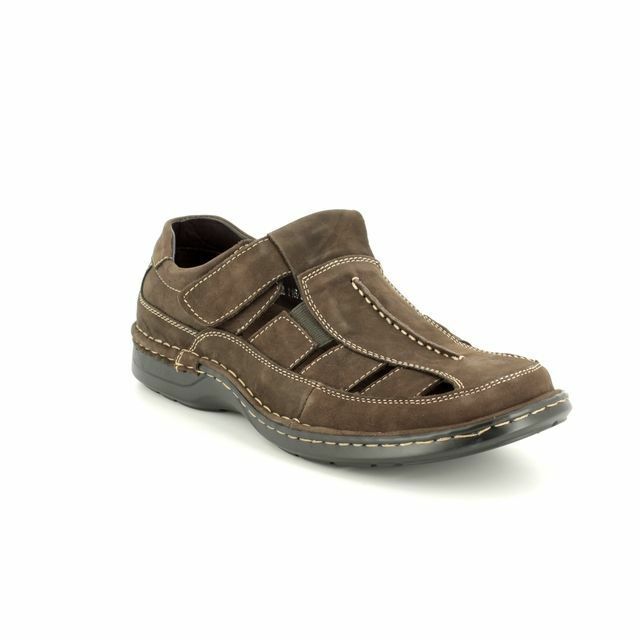 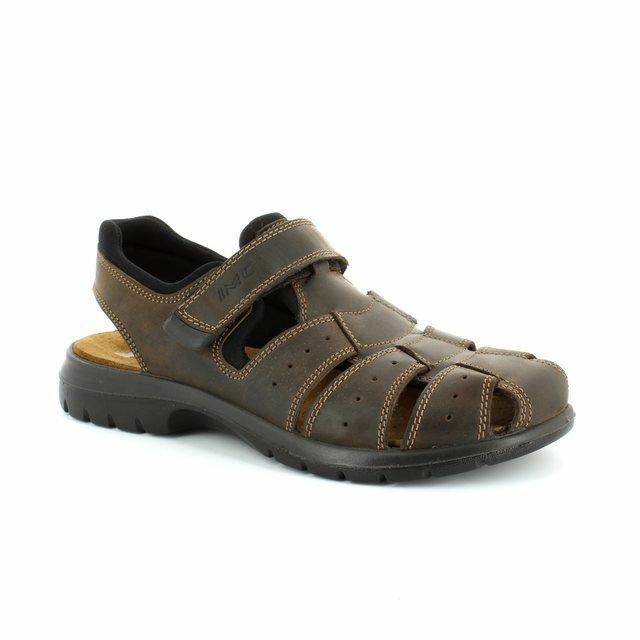 Clarks brings us 3159/87G LACONO SUN a lightweight men's toe-post sandal that is ideal for holidays in the sun. 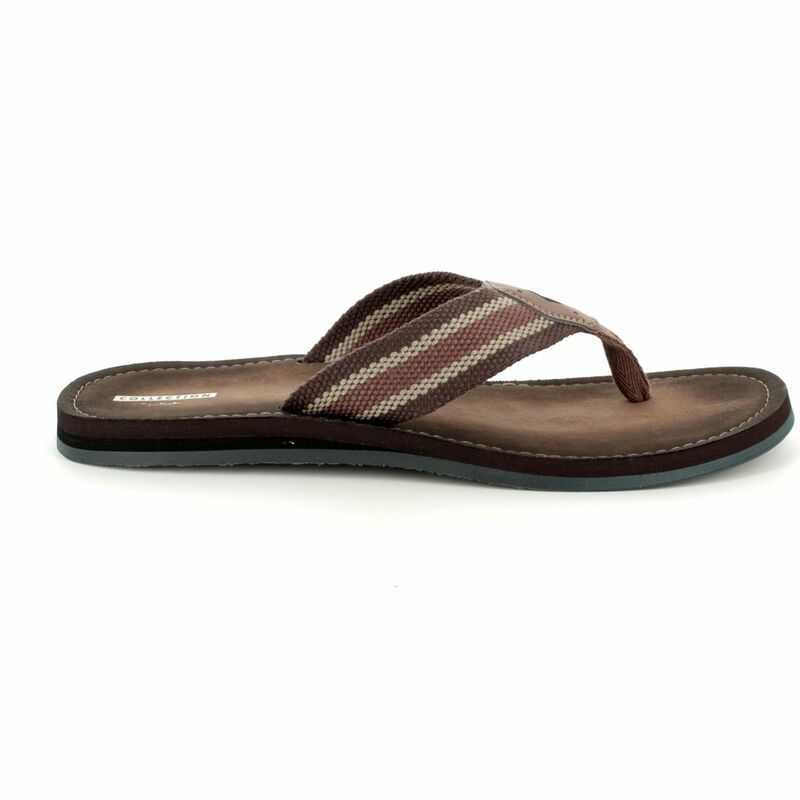 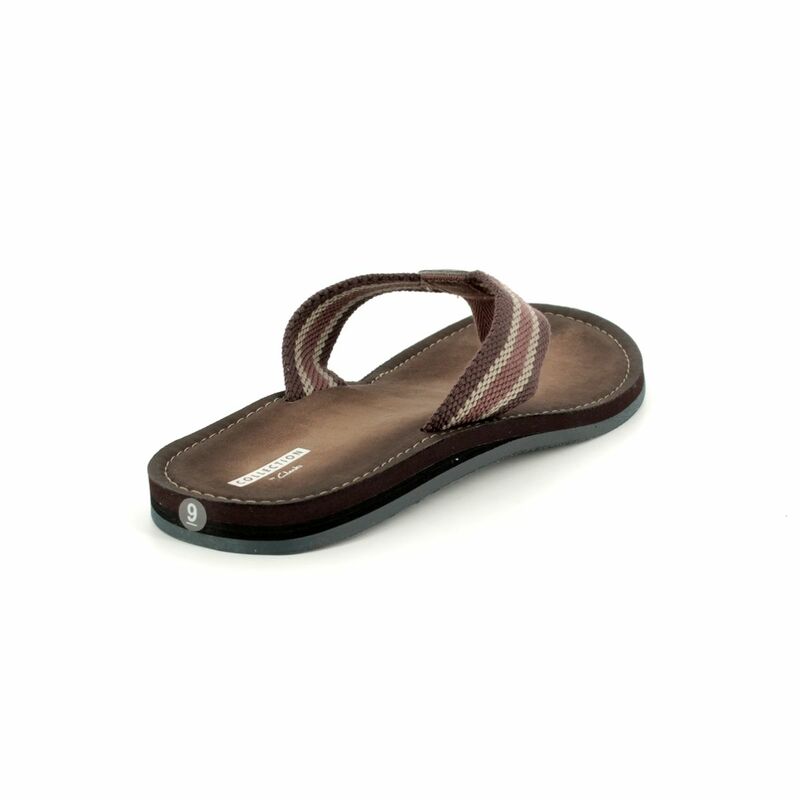 These sandals are an effortless summer favourite and feature soft woven textile straps with leather detailing. 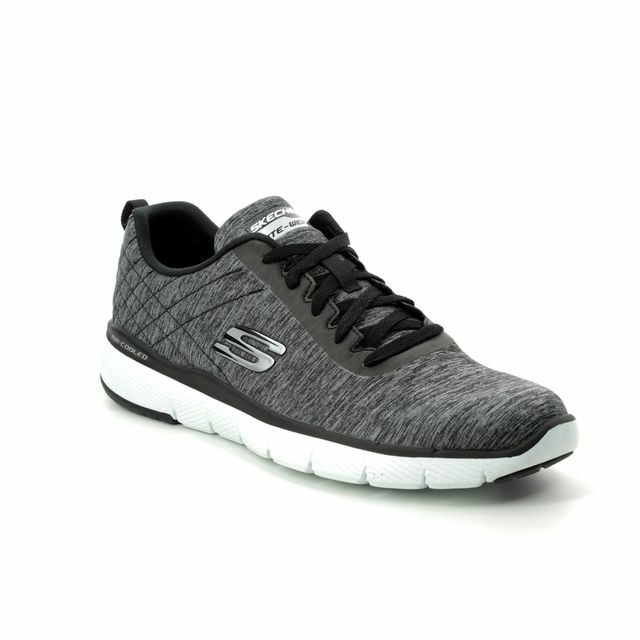 To reduce stress on the foot and absorb the impact of every step there is a lightweight and flexible EVA midsole while a thermoplastic outsole provides grip while walking. 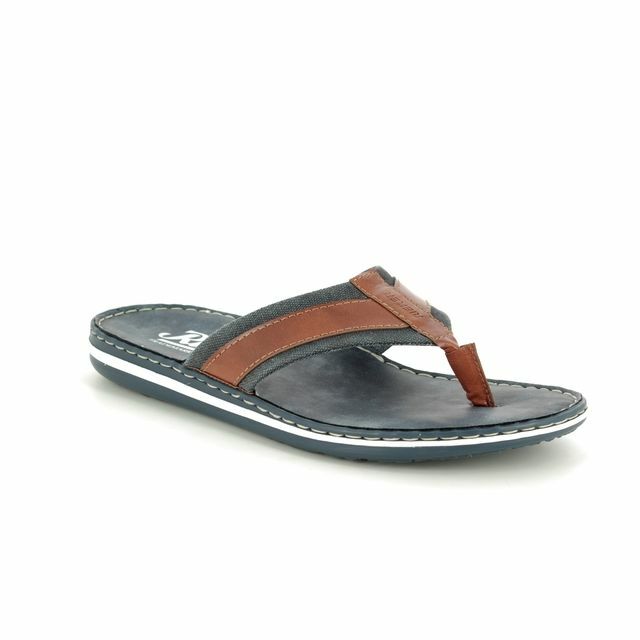 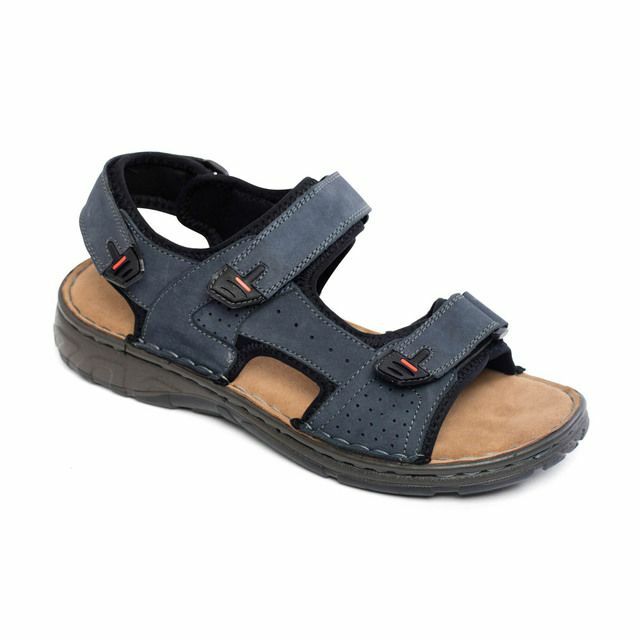 Buy your Clarks men's sandals from Begg Shoes, an official Clarks stockist.